The San Juan Islands lie among the inland waters of the Pacific Ocean, where Canada's Strait of Georgia meets the Strait of Juan de Fuca. Washington's coastal city of Bellingham lies just east of the Islands, and Canada's Vancouver Island lies roughly northwest. 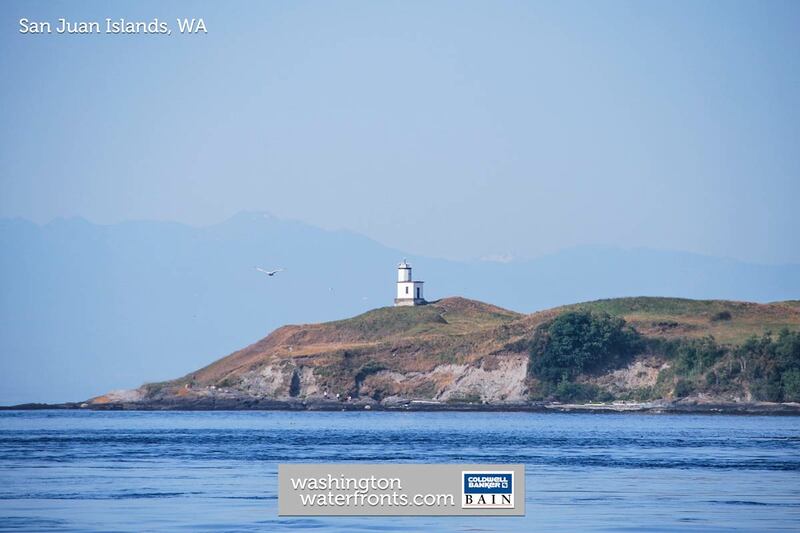 Though the four largest islands are the best known - Orcas Island, Lopez Island, Shaw Island and, of course, San Juan Islands - the San Juan Islands number over 700 altogether. Roughly 50 of the islands are inhabited, comprised of picturesque San Juan Islands waterfront real estate and nature areas of rugged beauty. Because of the wide variety of locations and types of San Juan Islands Waterfront Real Estate, we've created the table below for you to easily browse by island as well as included a search for all San Juan Islands waterfront homes beneath the table.